Capabilities - Circuit World, Inc.
We will provide you with high quality, U.L. 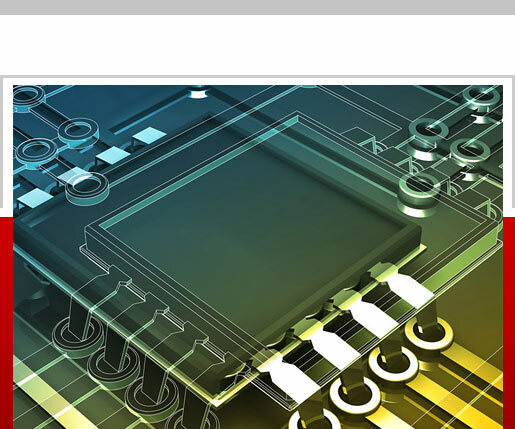 approved, printed circuit boards for prototype or production applications in a professional and timely manner. IF REQUESTED, CHECK PLOTS ARE E-MAILED TO CUSTOMER FOR APPROVAL PRIOR TO BEING RELEASED TO THE PRODUCTION FLOOR. ONCE APPROVAL IS RECEIVED, THE JOB IS RELEASED TO PRODUCTION. ARTWORKS CAN BE ACCEPTED IN 1:1 FORMAT, POSITIVE OR NEGATIVE. FILM ARTWORK WILL BE SENT OUT FOR CONVERSION TO GERBER DATA AT AN EXTRA CHARGE. CUSTOMER WILL RECEIVE COPIES OF GERBER DATA FOR THEIR PERMANENT FILES. DRILL FILES ARE CHECKED AGAINST DRAWINGS AND ARTWORKS TO ENSURE HOLE COUNTS ARE CORRECT AND THAT THE TYPE OF HOLE, (PLATED THROUGH OR NOT), ARE SPECIFIED CORRECTLY AND MATCH ALL DOCUMENTS. H/H, 1/0, 1/1, 2/0, 2/2 & 3/3, PLATED UP TO 6 OZ. PLATING IN HOLE: 1 OUNCE. PLATING ON SURFACE: 1.5 OUNCES. PLATING ON SURFACE: 2 OUNCES.